As a full time photographer I have an extensive range of aerial photography from countless shoots all over Sydney. 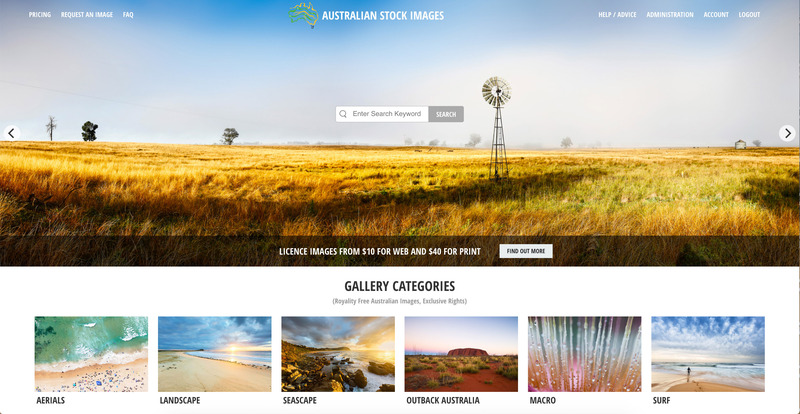 The images I decide not to use on my main website have been uploaded to our stock image website called Australian Stock Images. 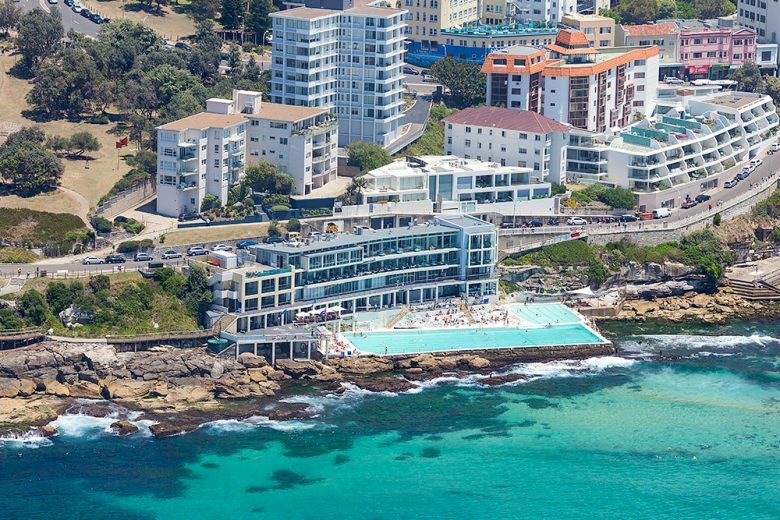 On here you will find an extensive range of affordable high resolution stock photography of Bondi Beach, Bondi Icebergs and also unique aerial photos of life at Bondi taken from the air, like the Bondi Surf School and more. All the stock photos are Royalty Free and available for immediate download after payment. Web images start from as low as $10 and high resolution print files at 300 dpi start at $40. All the stock images have been professionally taken and colour edited. The resolution in them gives you alot of flexabilty to be able to blow the images up large or to crop them to suit your online or printing needs. Just one of our many aerial stock images of the classic Bondi Icebergs Ocean Baths. All these images are very high resolution and can be purchased in a range of web formats for online web use or video as well with sizes offered for 4K or 8K resolution. We offer a range of print sizes as well along with offering customers the chance to purchase the master digital file for $150 where you can then print the image very large for wall paper, kitchen splashbacks the options are limitless with the master file. 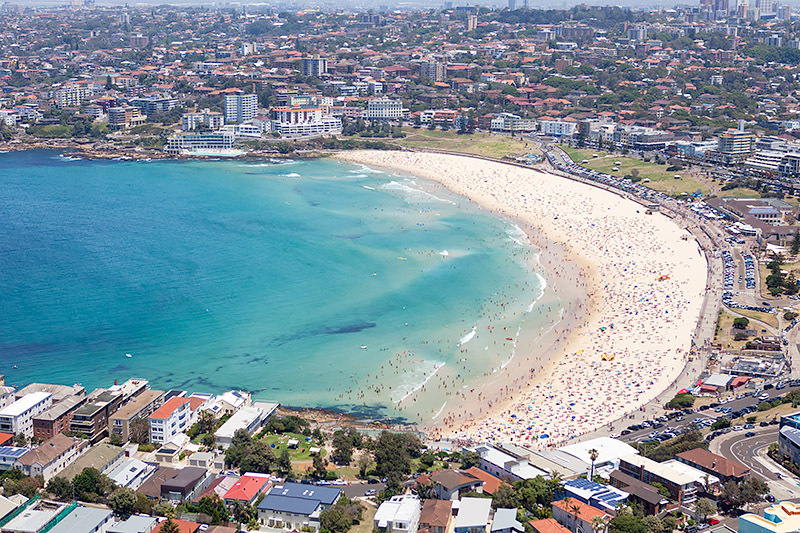 Our stock images of Bondi cover the whole beach from Bondi Icebergs to North Bondi and even to Ben Buckler headland. 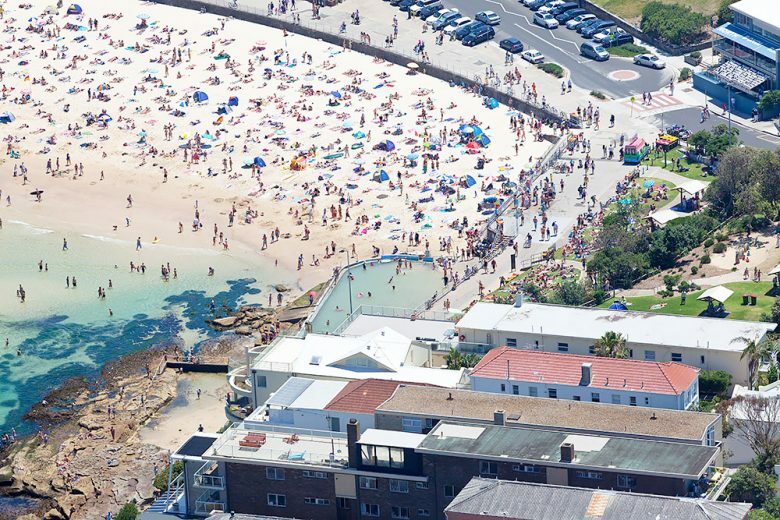 Most of our Bondi stock photos have been taken in summer when the beaches are packed with sunbakers and swimmers and you get a real sense of what life is like on the beach. The Australian Stock Images website is one of a kind. A website that offers customers true high resolution tiff images for print projects at 300 dpi, not high resolution jpeg files. Our stock website has the latest in online server technology to supply customers images at the time of purchase at the size they feel they need for their next online or print project. The images suppled are professionally captured on digital or film cameras. All film images have been drum scanned to dpi’s no less than 300 dpi allowing customers to use them for very large format printing. We dont like to use the word cheap but our stock photos are affordable and inline with the pricing you will find on the larger stock image websites. What sets us apart from them is the high resolution quality and range of images we have of your local area that havent been purchased thousands of times. So have a look around and see if there is anything you like. You can also request photos as well and we will use our resources to aquire the image you need.